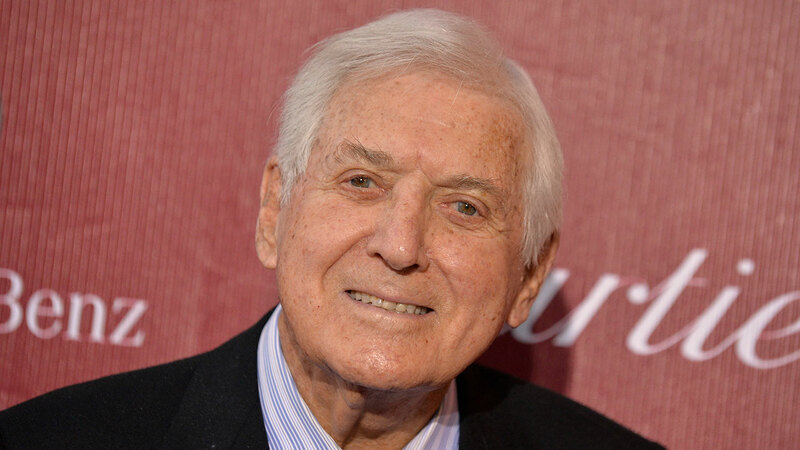 LOS ANGELES, California -- Monty Hall, the iconic host of "Let's Make A Deal," died Saturday, his family confirmed. He was 96. Hall died in his Beverly Hills home, according to his family. His family also spoke to the New York Times and said he died of heart failure. The Canadian-American actor, whose real name is Monte Halparin, also guest starred on many television shows such as "The Odd Couple" and "The Wonder Years." He also co-created "Let's Make A Deal," which debuted on NBC in 1963 and became a TV staple for decades. Hall's daughter, Sharon Hall, said her father raised nearly $1 billion for charity over his lifetime. His wife, Marilyn, died in June at the age of 90. Hall is survived by three children.